The Franciscans have lived and worked on the south side of Dublin’s river Liffey since 1232. A presence of more than seven hundred and seventy years has seen many changes. The Friars live among the people and they have been affected by many social, religious and political upheavals through the centuries. 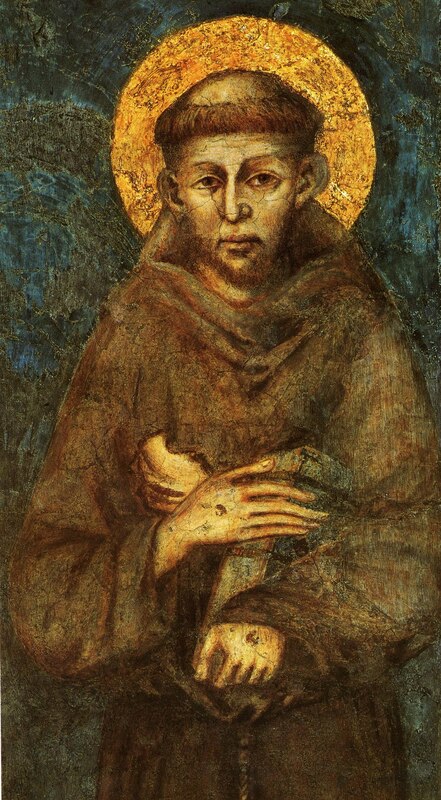 In 1338 the Black Death swept through Dublin and among the thousands who died there were twenty-four Franciscans. During the Reformation in 1540 the Friary at Francis Street, at the site of the present church of St. Nicholas of Myra, was confiscated and the community dispersed. In the following century the Friars worked secretly in the Cook Street area. At that time they said Mass in the Adam and Eve Tavern, hence the popular name of the present day Church. Following Catholic Emancipation the Friars were able to build a new Church at Merchants Quay and the foundation stone was laid in 1834. For over a century the main work of the Friars was in the church services offered to the people of Dublin. Merchants Quay was a popular place for confessions, Mass was readily available, a thriving Third Order developed and devotion to St. Anthony was cultivated. Until the 1960’s Merchants Quay was one of the most popular and well-attended churches in Dublin City.